Support Local Playground Build – Buy a Print! 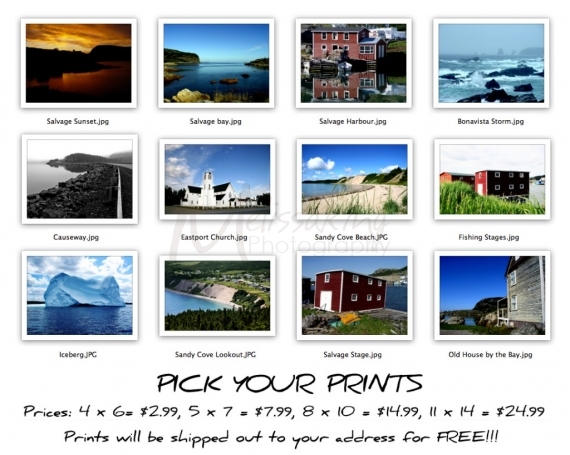 Sales from these prints will go to help the Eastport Peninsula Playground Project. Click here to buy your Prints now! 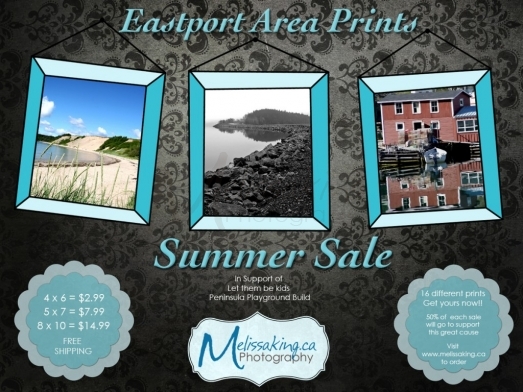 FREE SHIPPING Buy yours now and help support the Eastport Playground project! if you don’t want to order them on my webiste just email me at me@melissaking.ca and tell me which prints you would like and I will ship them to you.